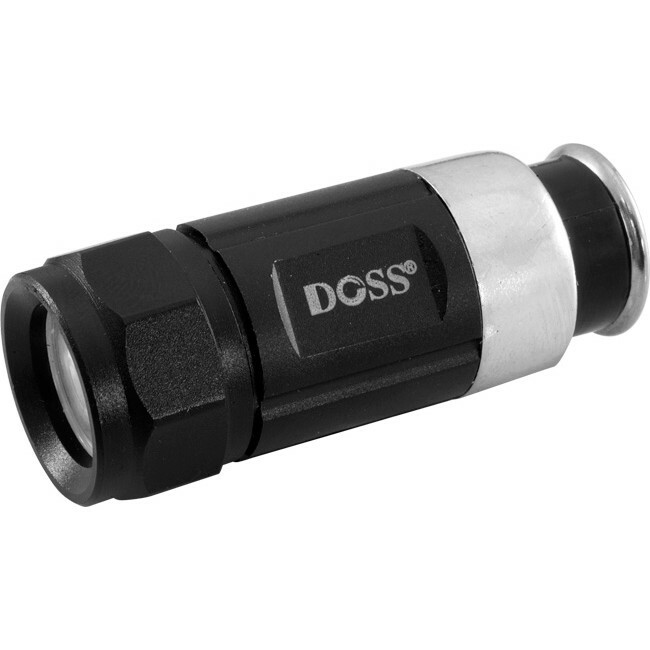 The mini rechargeable DOSS torches are easy to carry and easy to charge. Just plug it in to your cars cigarette lighter socket and let it charge. When you need to use it, just twist the top to switch it on. Please note: The CIGLITE fits car cigarette lighter sockets only, and not 12VDC accessory sockets. © 2019 Doss. All rights reserved.